As women’s roles change in society, their view of family is evolving. Women still want to become mothers and to start a family, but later in life. However, biologically, women are best equipped to start a family before age 35. Egg freezing and fertility preservation provides the peace of mind that when a woman is ready to start a family, she will have healthy eggs available. drjohnzhang, February 28, 2015. No Comments. 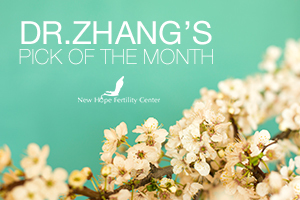 Category: Egg Banking, Egg Freezing, Fertility, Fertility Preservation, New Hope Fertility, New York. Does A Woman’s Age Have an Effect on Her Egg Quality? Today, Dr. Zhang would like to comment on egg quality and a woman’s age. It is commonly understood that there is a direct relationship between the age of a woman and the quality of her eggs. In general, after a certain time, the increased age of a woman will increase the chance of a poor quality egg. This is important because poor quality eggs are more likely to contribute to a poor quality embryo than their counterparts, the sperm. Read more: Does A Woman’s Age Have an Effect on Her Egg Quality? drjohnzhang, February 19, 2015. No Comments. Category: Fertility, Fertility Preservation, New Hope Fertility, New York. Human Chorionic Gonadotropin (hCG) is made by Trophoblasts, the major component of placenta. It has two subunits, α and β, in structure. Subunit β is (βHCG) more specific in differentiating hCG from the rest of the molecules with similar structure. drjohnzhang, February 18, 2015. No Comments. Category: hCG, New Hope Fertility, New York, Pregnancy. A person’s overall health plays a large role in their fertility. 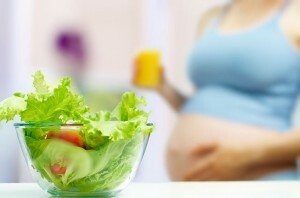 Many people do not realize that the food they eat can impact their ability to start a family. Proper dieting and adopting a healthy lifestyle can help improve your chance of getting pregnant. drjohnzhang, February 16, 2015. No Comments. Category: Fertility, Fertility Treatment, Holistic Living, New Hope Fertility, New York. 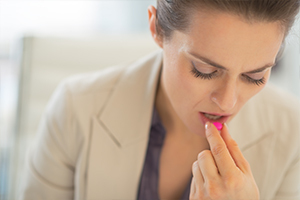 Read more: Can DHEA Really Enhance Your Fertility Treatments?